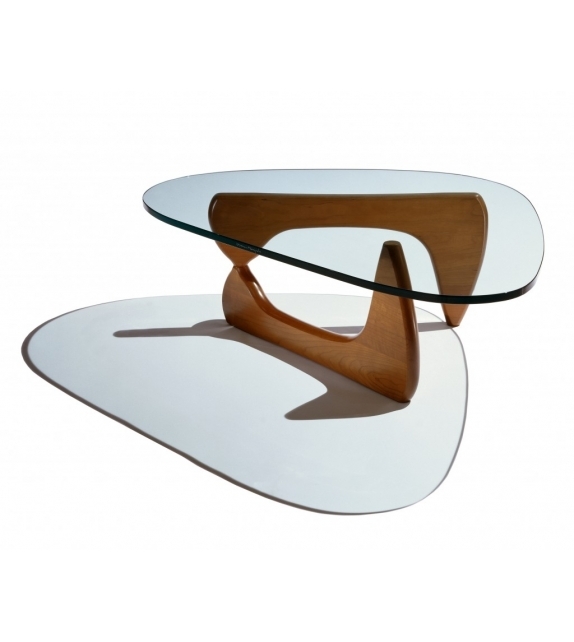 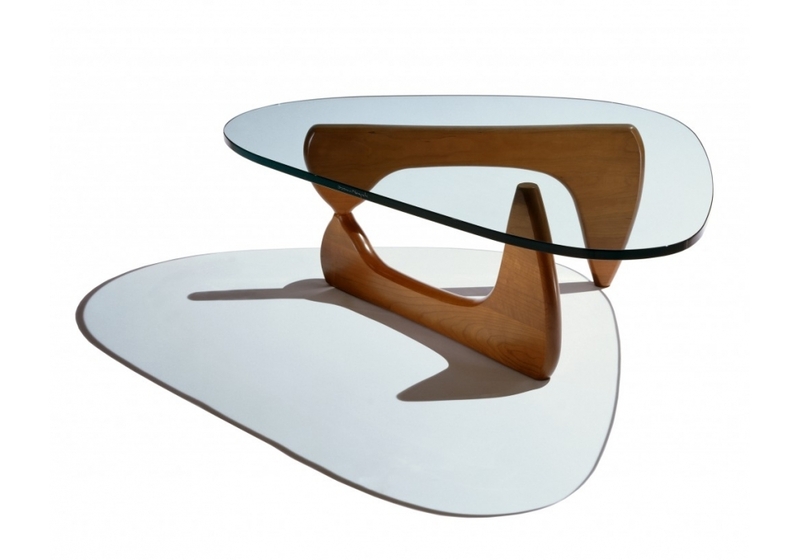 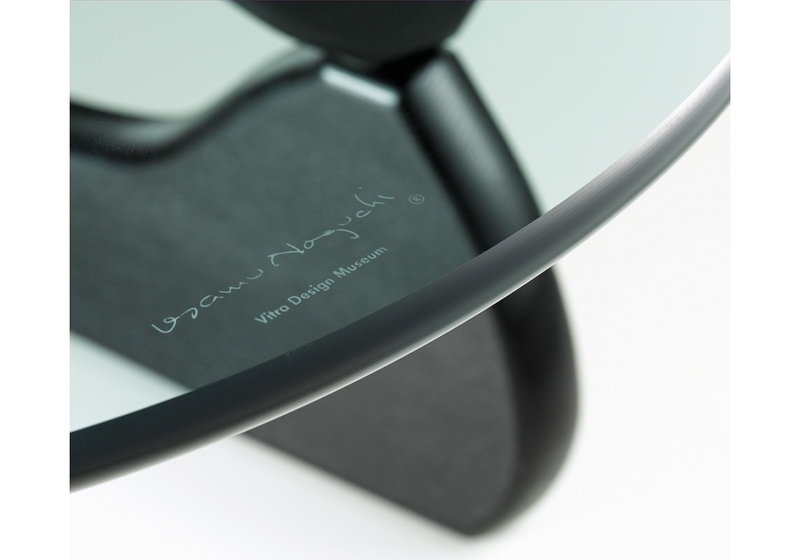 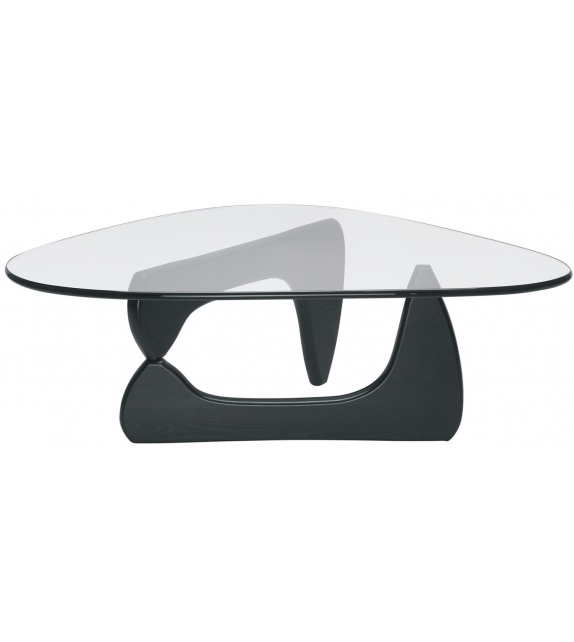 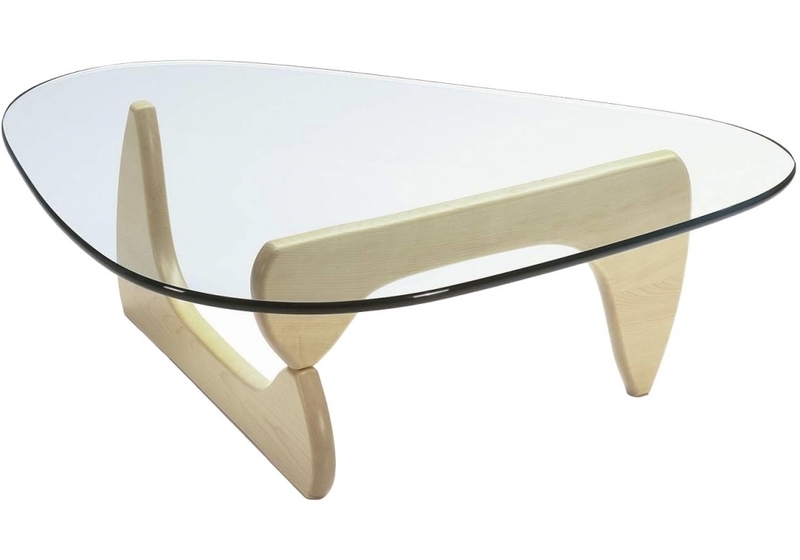 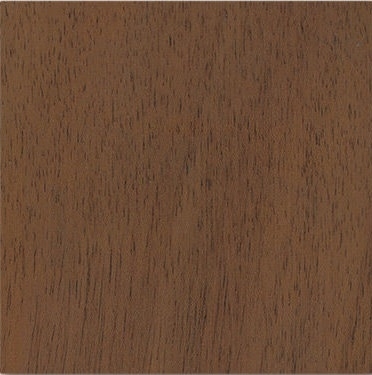 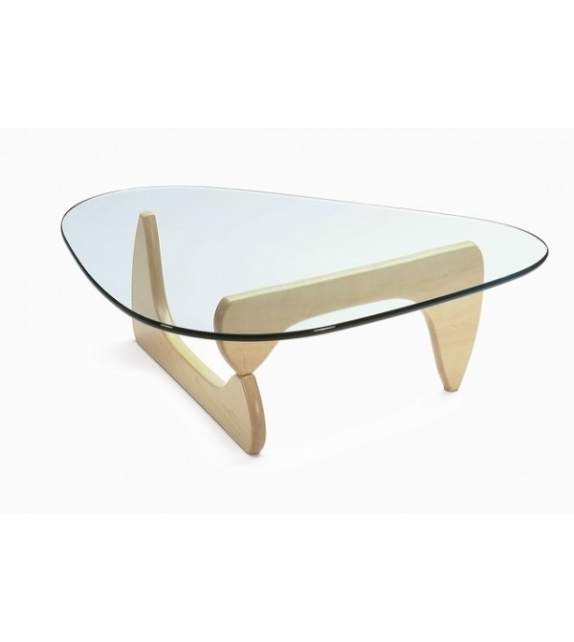 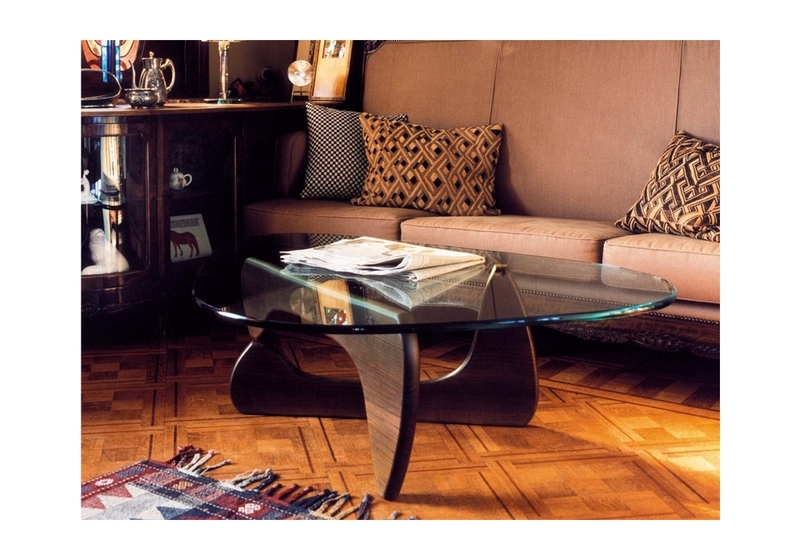 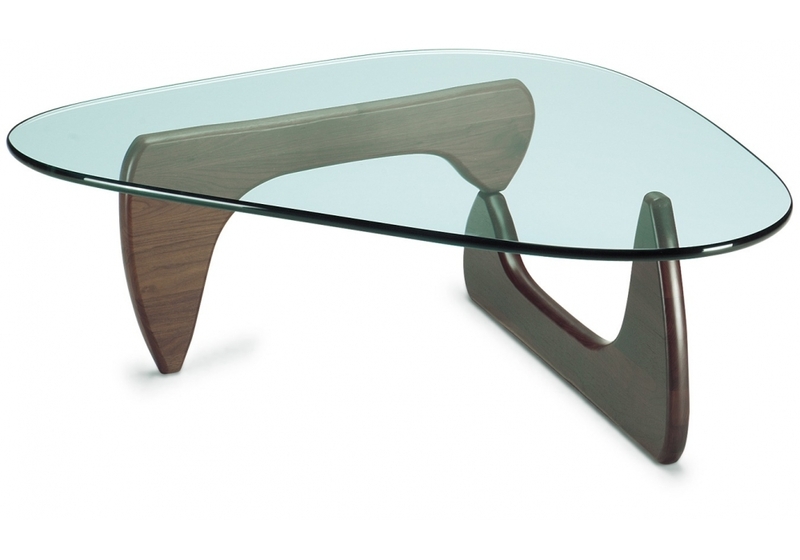 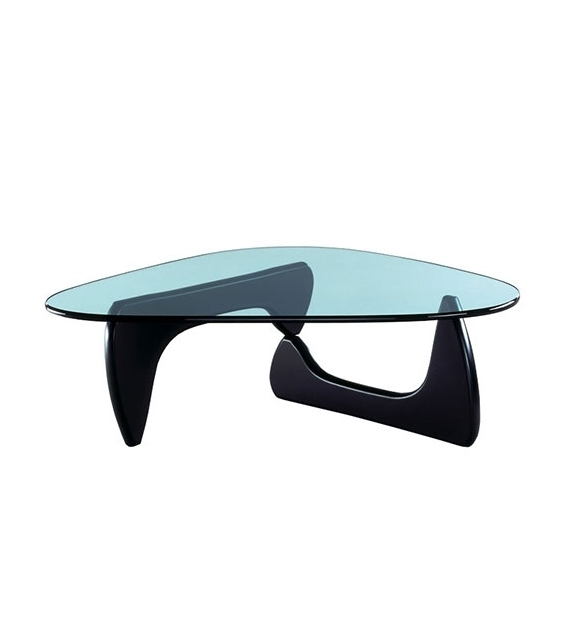 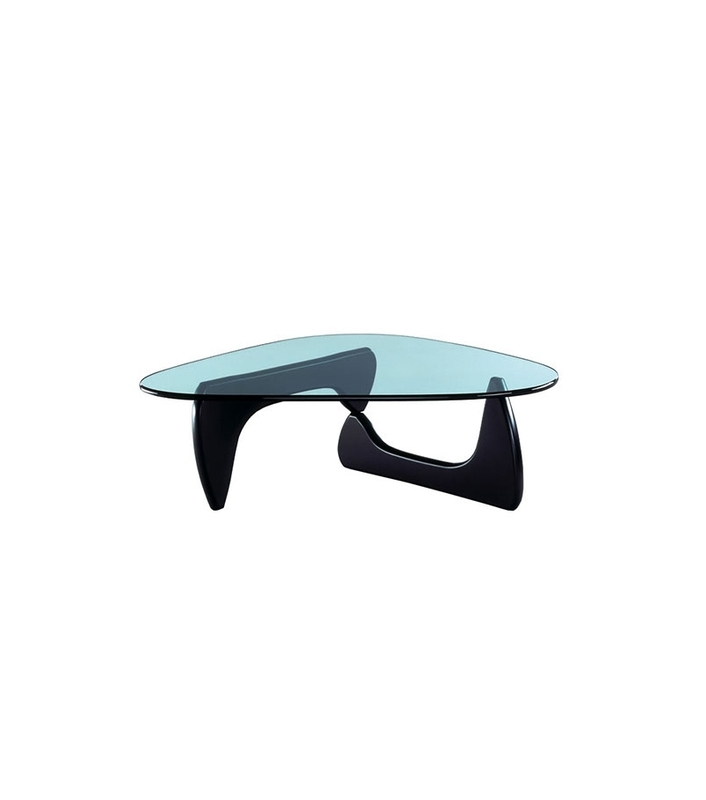 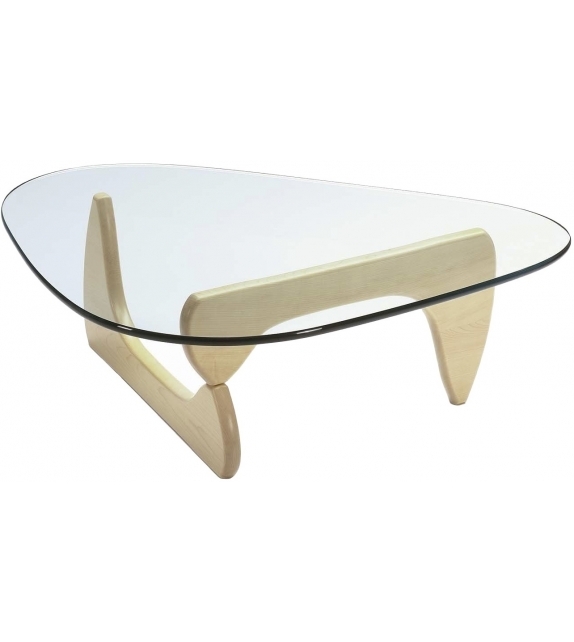 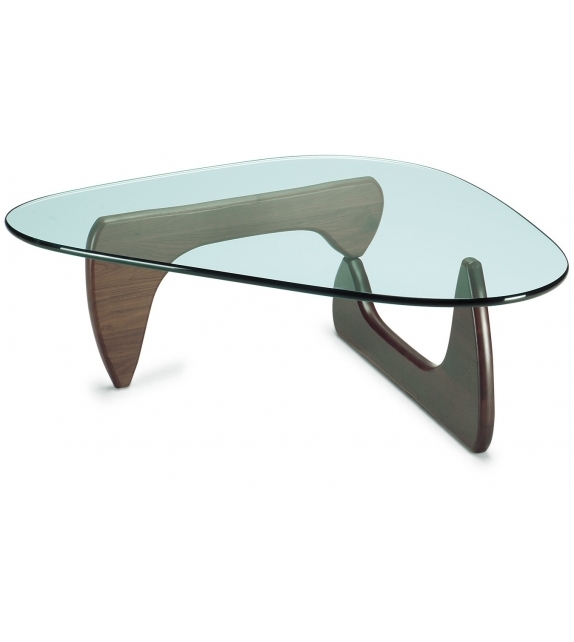 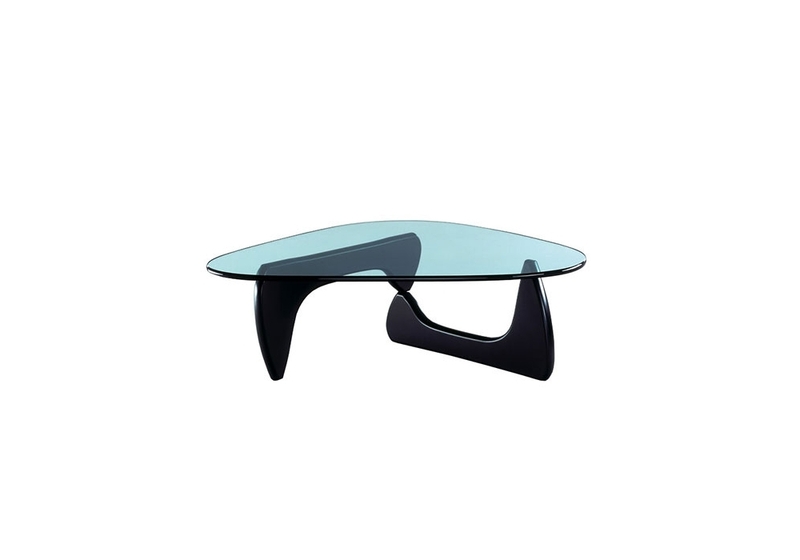 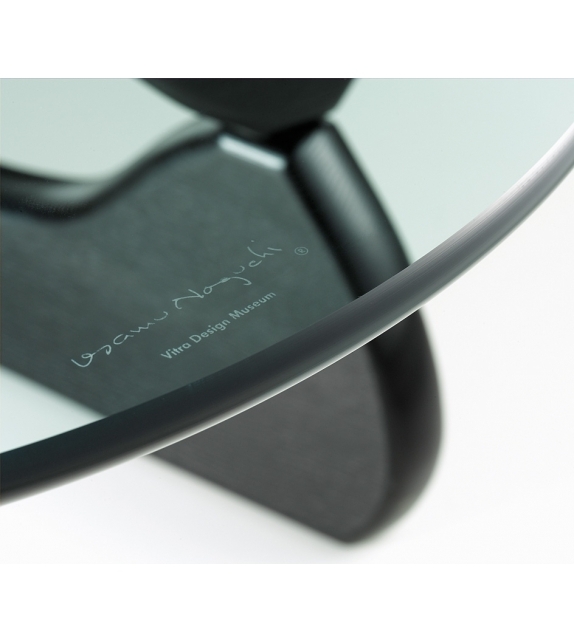 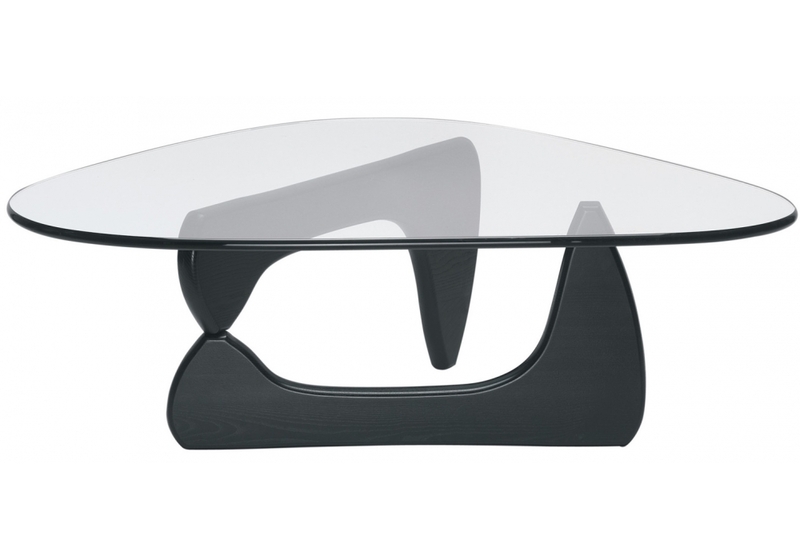 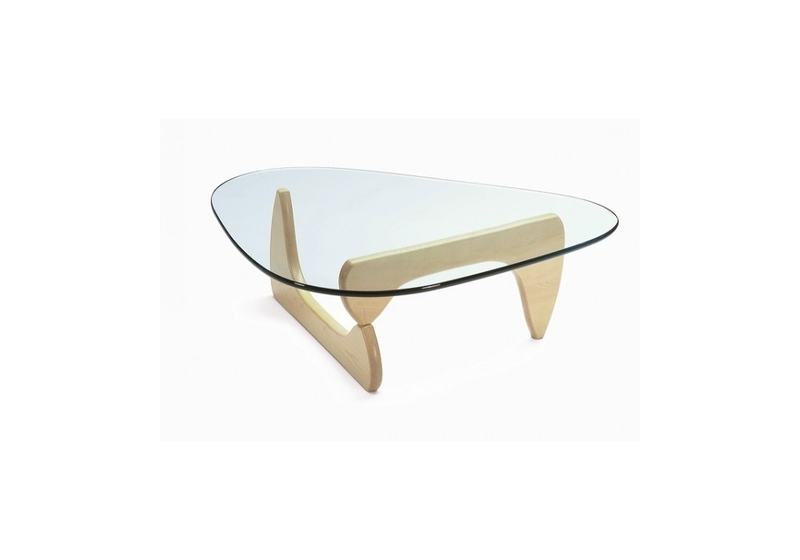 Vitra Coffee table: Noguchi himself described Coffee Table as his best furniture design, no doubt because it is extremely reminiscent of his bronze and marble sculptures of the time, translating the latter's biomorphic formal language unadulterated into a piece of sculptural furniture: glass tabletop resting on two identical wooden elements placed at right angles. 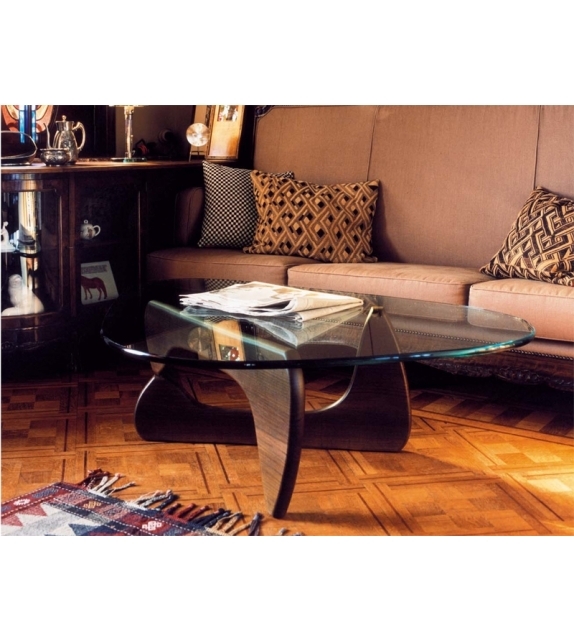 Vitra Coffee table: Noguchi himself described Coffee Table as his best furniture design, no doubt because it is extremely reminiscent of his bronze and marble sculptures of the time, translating the latter's biomorphic formal language unadulterated into a piece of sculptural furniture: glass tabletop resting on two identical wooden elements placed at right angles. 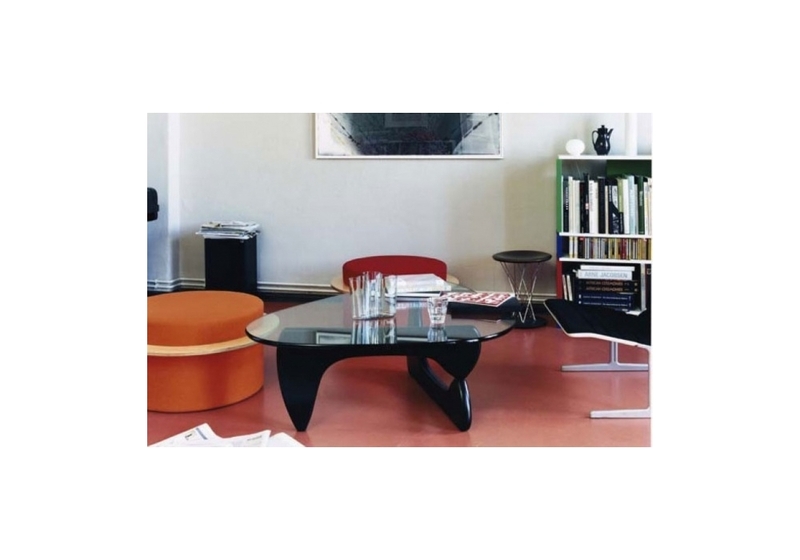 Collection Vitra Design Museum, © The Isamu Noguchi Foundation.